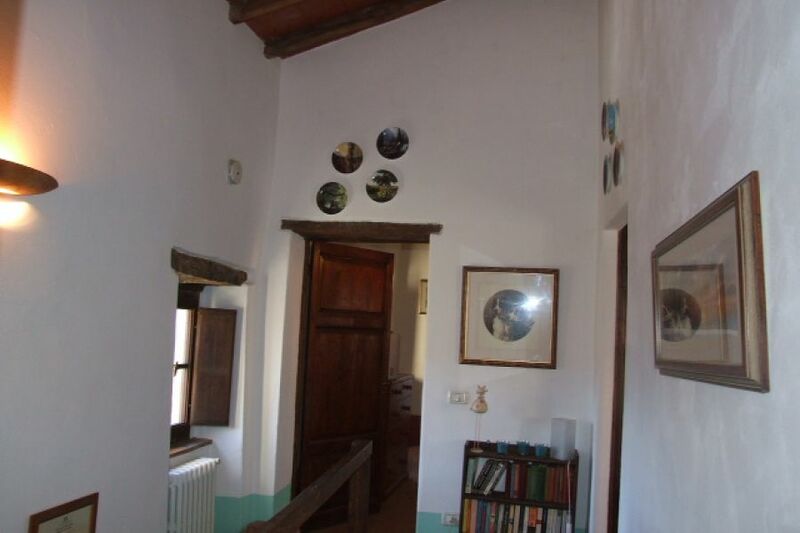 Traditional detached stone built village house (about 130 sqm) in the medieval hamlet of Mozzanella (430 m asl) just 3km from the historic walled town of Castiglione in Garfagnana. 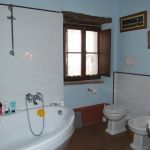 Parking and level garden (286 sqm; 0.06 acres) with jacuzzi and covered pergola. 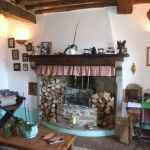 The property has been sympathetically restored and is comfortable both in summer and winter as it has thick stone walls (which keep it cool in summer and warm in winter) and central heating. 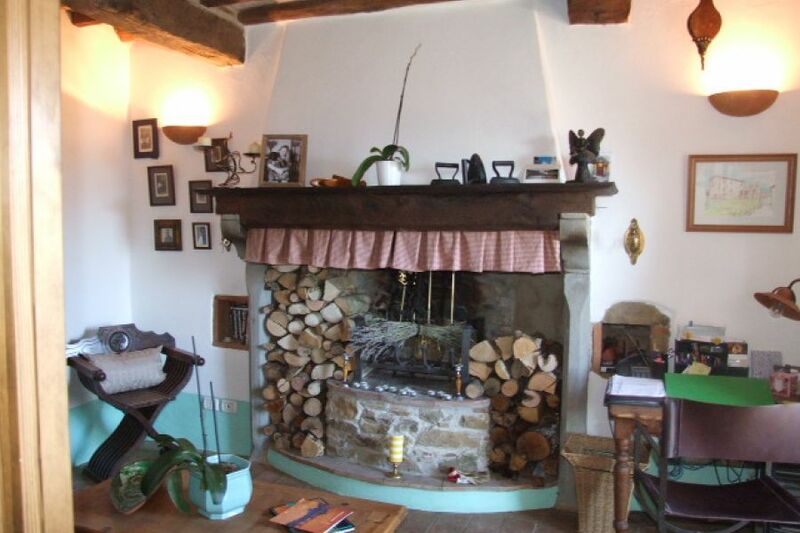 Full of original, traditional features including wooden doors, terracotta floor tiles, wide wooden floorboards, solid chestnut beamed ceilings and an open fire. It is laid out over two main floors + cellars below. The main door is reached via a stone staircase and opens directly into a welcoming reception with large original fireplace. 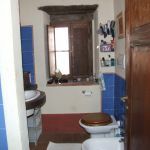 This room is used by the current owner as a study. 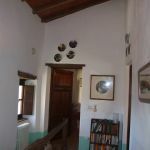 From here, a door leads into the dining kitchen and then on to the sitting room (which could be bedroom 3). 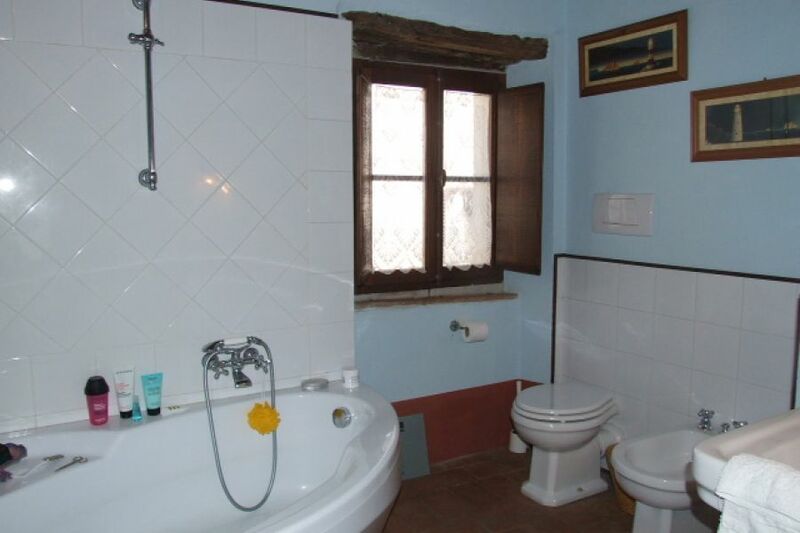 There is also a good sized bathroom with window. 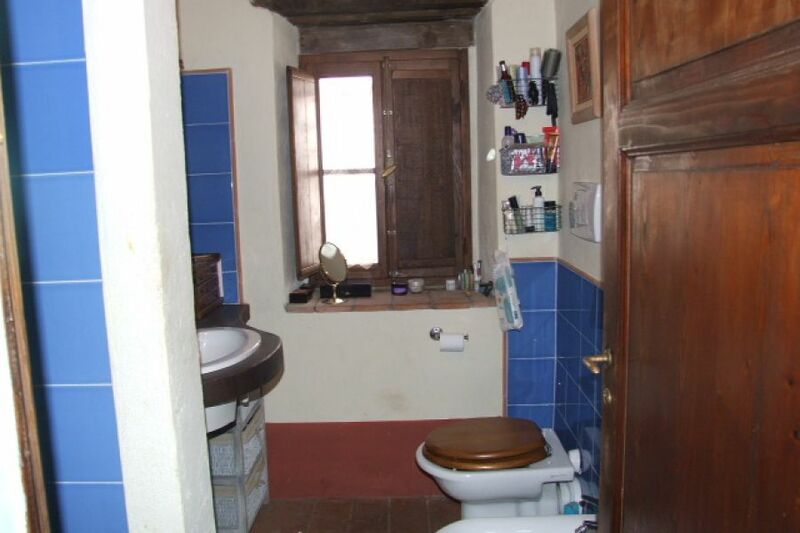 Upstairs there are two double bedrooms with sloping, beamed ceilings and a shower room with window. 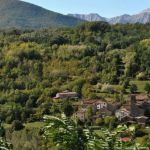 Mozzanella is in the Comune of Castiglione di Garfagnana, an ancient mountain town (545m asl) with much of its historical heritage intact. 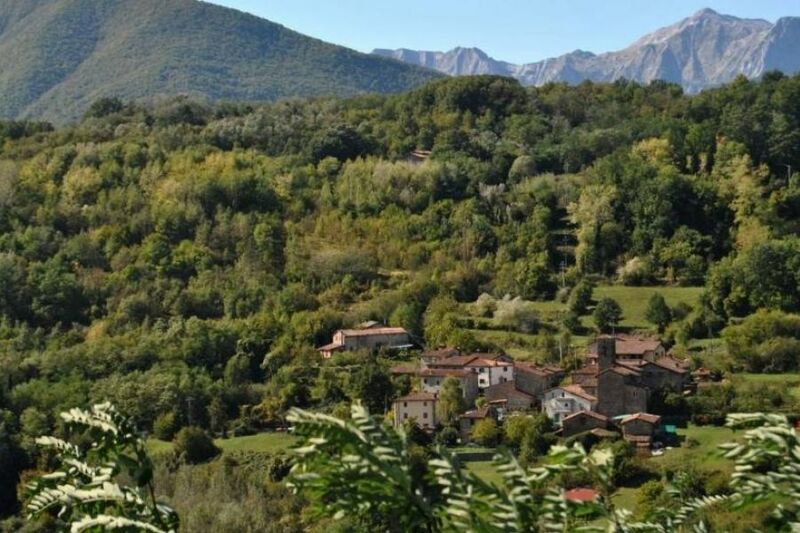 Castiglione has a grocery store and cafés, restaurant, hotel, butcher's shop and chemist. 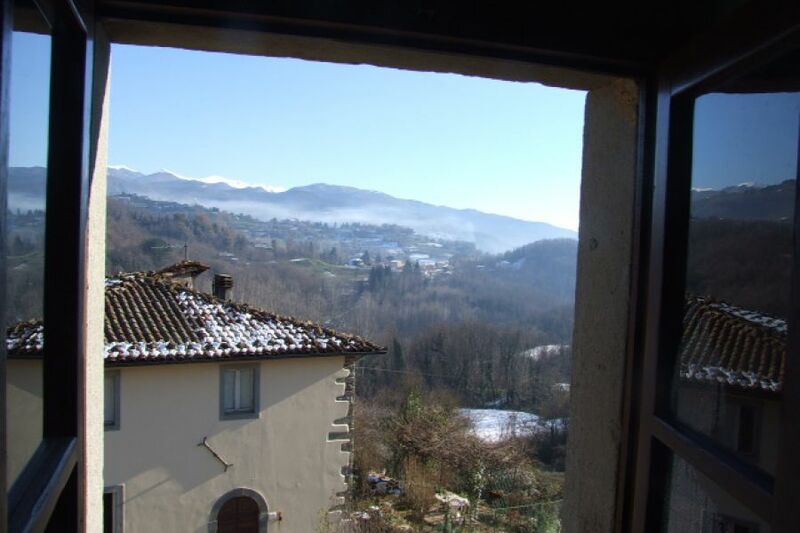 A wide range of additional shops and services as well as a train station on the line from Pisa airport/Lucca to Aulla) are available in the nearby market town of Castelnuovo di Garfagnana (6 km). Lucca and Pisa are 53km and 75km respectively. 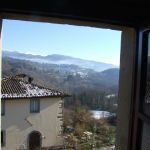 The small local ski resort of Casone (with its renowned restaurant of the same name) is a 25 minute drive away while the much larger, well equipped resort of Abetone is a 55 minute drive. The beach (Forte dei Marmi) is about 1 hour by car while Florence can be reached in 1 hour and 45 mins (or by train via Lucca). Pisa airport is 80km away (just under 1.5 hours).